Thus, they base their choices and decisions around their zodiac sign feeling confident that they are ready to take on any challenge. Correct or not, Cycladia dedicates to them all the destinations of the Zodiac! 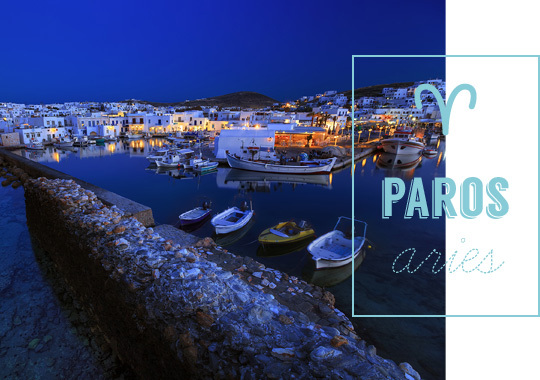 A lively persona, upbeat and magnetic, yet impulsive and impatient, Aries will not be able to resist the charms of Paros, the magnificent scenery and unparalleled cosmopolitan flair. 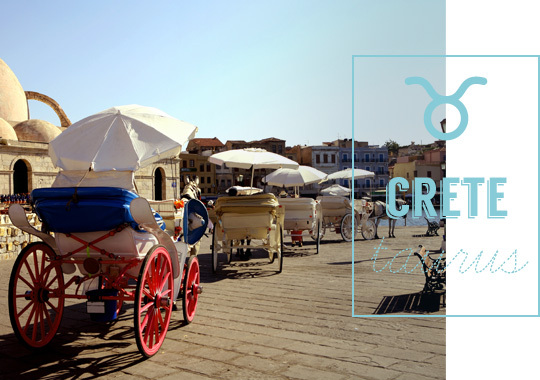 The reliable and determined Taurus could mingle with the locals of Crete known for their unbending pride, visit the picturesque villages, relish authentic flavours and rejoice the heart-warming hospitality. 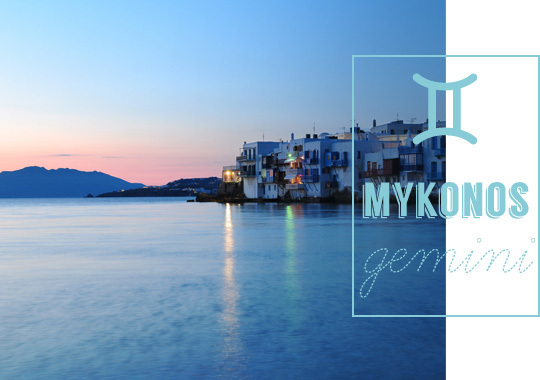 Adoptable and versatile a Gemini would perfectly fit into the island of contradictions, the island of the winds, picturesque yet fabulous, cosmopolitan yet authentic the island of Mykonos will easily lure a Gemini into its wonders. 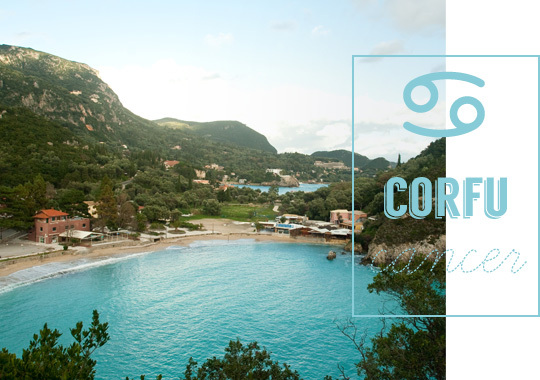 Home loving and moody a Cancer reflects the vibrant temperament of Corfiots, their family values and traditions while at the same time holding its feelings deep inside just like the deep blue waters of the Ionian Sea. 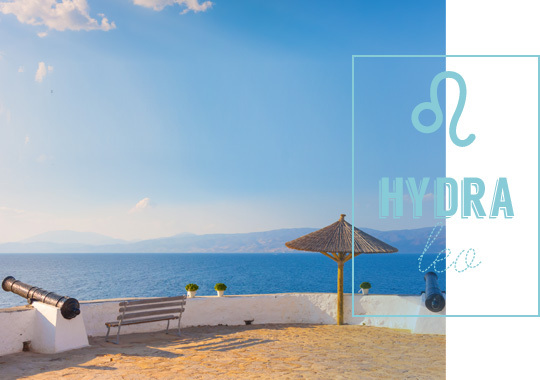 The proud and dominating Leo will be delighted to visit the island of Hydra, an island proud of its past and historic grandeur. 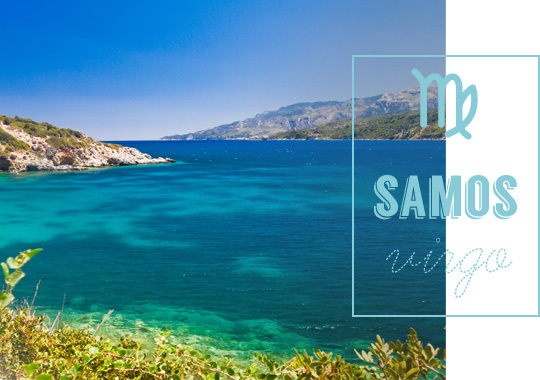 Lost amidst its organizational and analytical skills a Virgo would find his way to the home of great thinkers, the beautiful island of Samos, birthplace of Pythagoras and Aristarchus. 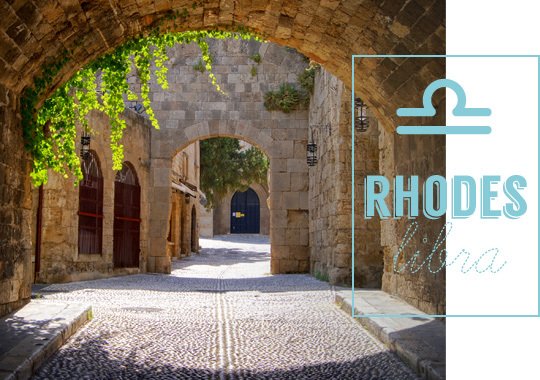 A charmer and eternal romantic, believing in idealism while impacting others, a Libra will find a home away from home in the island of Rhodes. 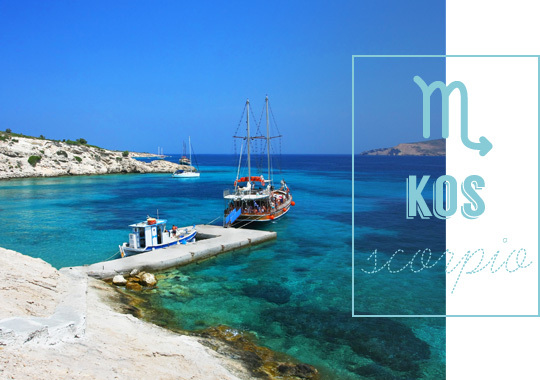 The human dynamite of the Zodiac, the strong yet calm and serene Scorpio, will enjoy the explosive and however tranquil character of Kos. 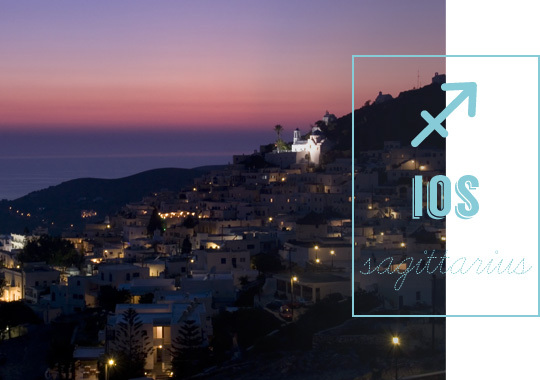 The adventurous soul of Sagittarius could certainly find its place amidst the wild nightlife scene and magical landscape of Ios Island. A Capricorn can find his way through a series of challenging paths, through the struggles of history just like the island of Chios. 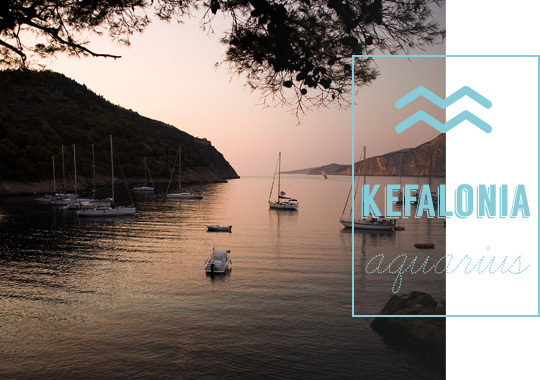 Dreamy, independent and optimistic Aquarius will adapt at once to the carefree lifestyle of Kefalonia and perfectly blend with its breath-taking beauty. Last and certainly worth mentioning Pisces are well known for their escapism issues as well as for their imaginative and dreamy character. So could you think of an island that may fit their personality? 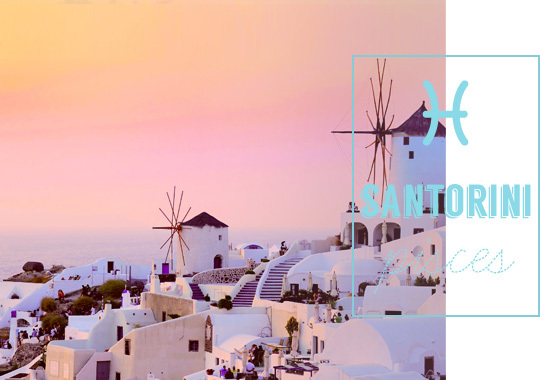 We would simply have to say, the island of Santorini! 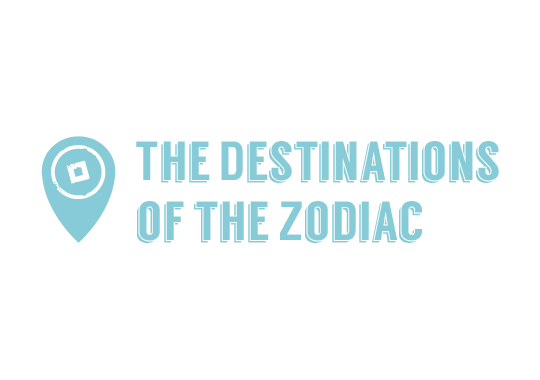 Evidently there is a match for everyone, an idyllic destination for every sign of the Zodiac. Believing or not follow your sign to your destination and you may be amazed…! 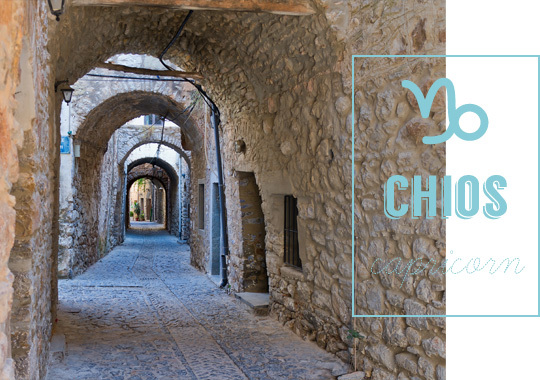 This entry was posted in Chios, Corfu, Crete, Cyclades Islands, Cycladia Posts, Dodecanese, Hydra, Ionian Islands, Ios, Kefalonia, Kos, Mykonos, Paros, Rhodes Island, Samos, Santorini. Bookmark the permalink.